Book Bumble was designed to both inspire and surprise kids up to twelve-years-old. Book Bumble boxes are great for families looking to build a library or grandparents and friends looking for the perfect gift! Book Bumble is truly becoming the ultimate the destination on the web for families looking to give the gift of books. Book Bumble offers book club subscription boxes filled with either 5 board books, 4 picture books, a collection of 4 mixed books or a large selection of books geared toward young and adult readers. Each month, Buzz and the other very busy bees at the Book Bumble hive carefully select unique and enjoyable children’s books, individually hand wrap them and deliver them right to your child, igniting their enthusiasm and encouraging their love of reading. Kids love the unwrapping process, to see what book they Book Bumble Boxes make great gifts. Families can purchase 1, 2, 3, 6,9 or 12-month subscriptions for as little as $25 a month. 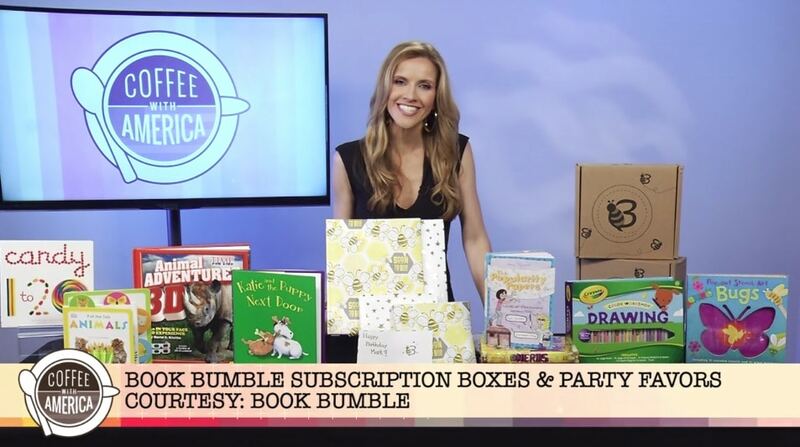 For families who order a year’s worth of Book Bumble Boxes save over $100 a year! In our effort to build a community around literacy, Book Bumble partners with literacy-focused nonprofits such as Books for Kids so that every child has the opportunity to have their first favorite book. 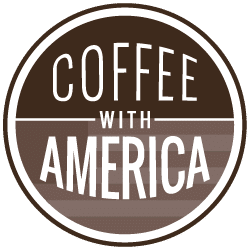 Order now at bookbumble.com and use the code “coffee”—you get ten percent off your order!